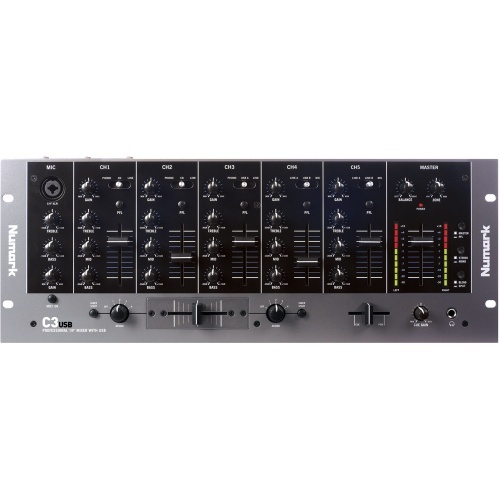 Buy DJ Mixers online at The Disc DJ Store, the DJ equipment specialist selling top DJ brands at great prices throughout the UK, Europe and the USA. 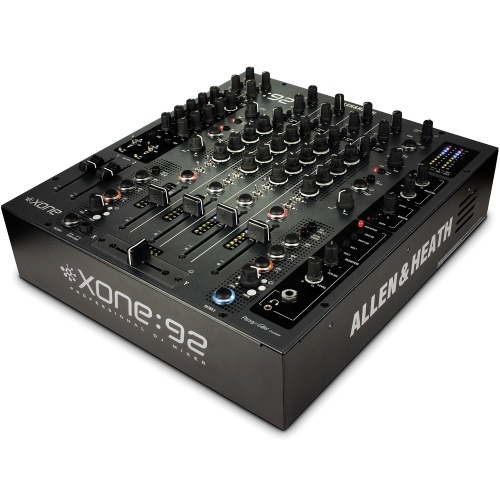 The Allen & Heath Xone 92, the choice of pro DJ's!!! 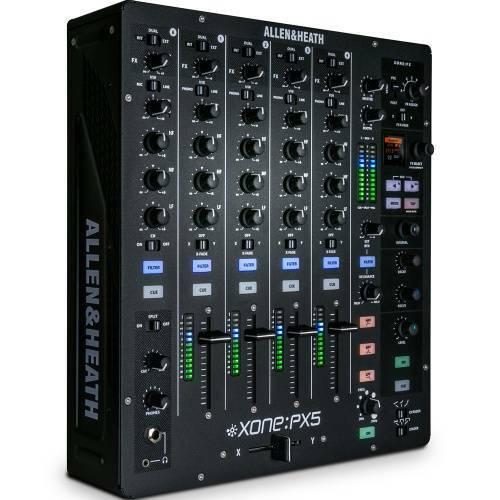 Balanced XLR master outputs, separate booth and records. 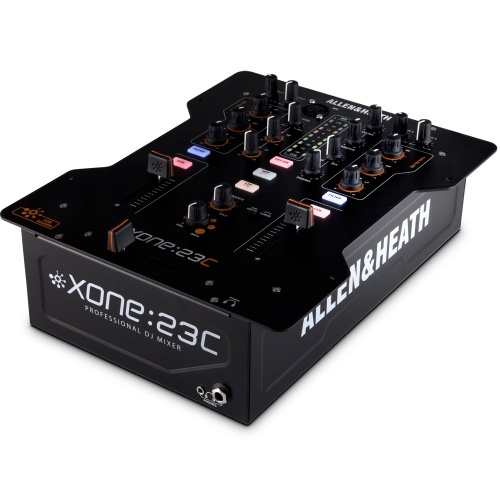 The new Allen & Heath Xone 23C features a high quality built in audio interface. 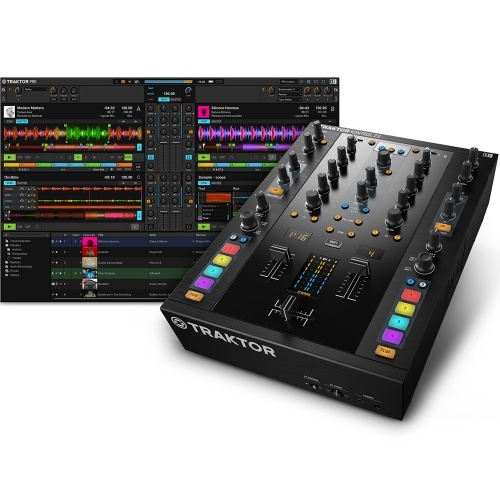 The new industry standard for pro DJ's. 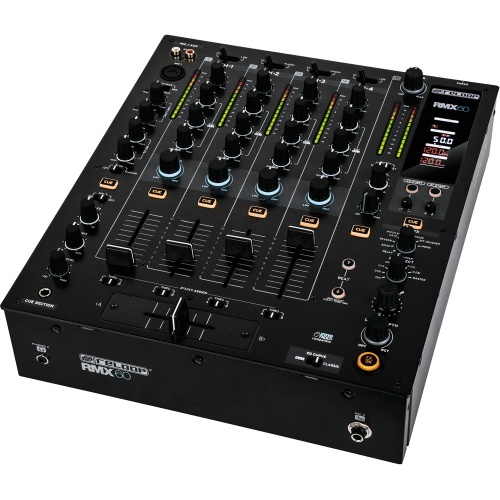 The mixer all pro DJ's want! 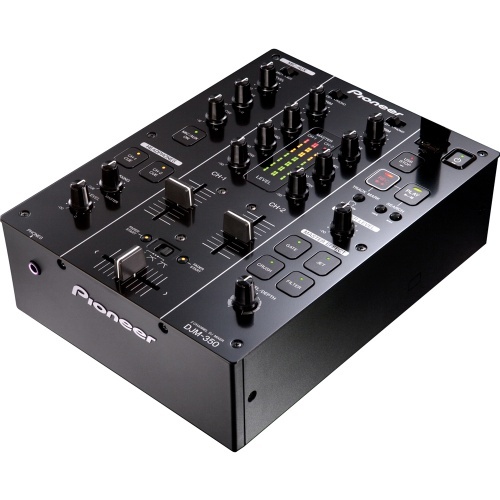 The Pioneer DJM350 is a 2 channel dj mixer complete with FX and USB functionality that allows you to record your set straight onto a USB storage device. 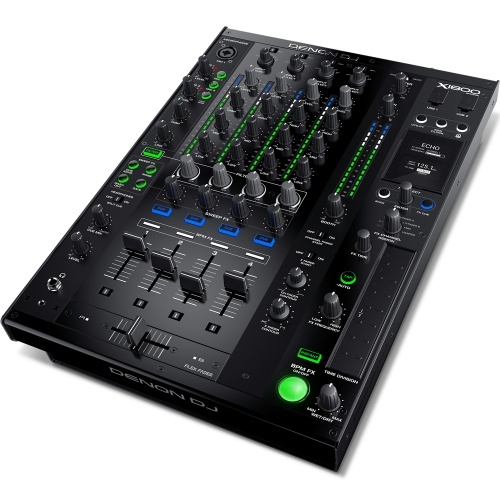 For all scratch DJs looking for amazing features, the new Pioneer battle mixer. 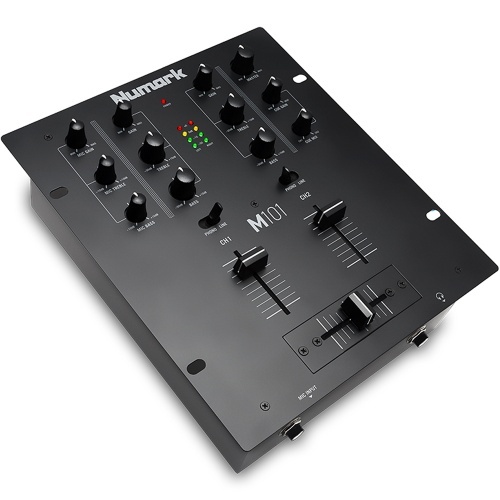 Choosing the right DJ mixer is as important as choosing what to wear when you wake up on a morning, donï¿½t neglect the one thing that holds everything together! 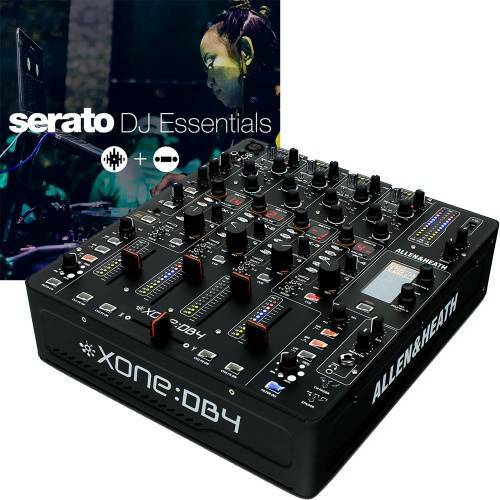 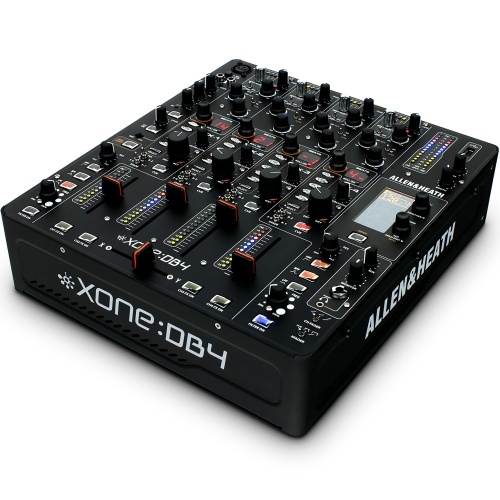 Getting a quality DJ mixer from someone such as Allen and Heath, Denon or Pioneer DJ will completely change the way you perform and blend your music regardless of what genre you play. 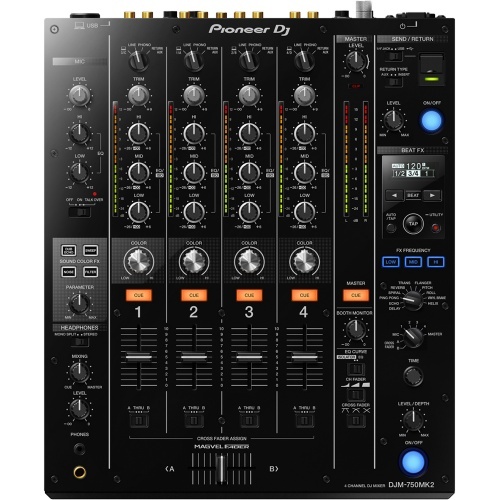 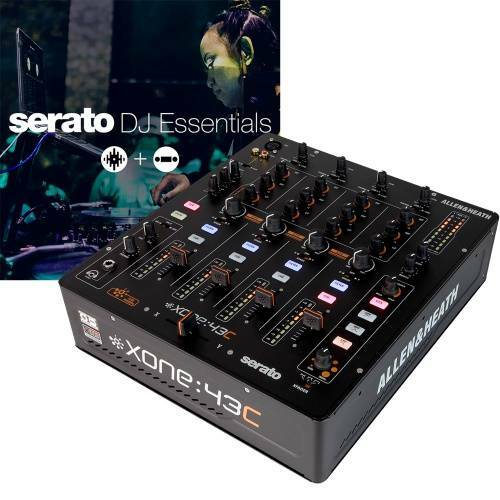 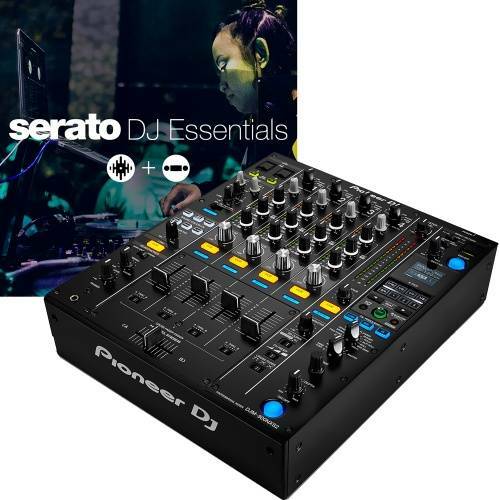 Do not see this as a pursual to spend a lot of money on a mixer as even the entry level DJ mixers hold superb value for money and some fantastic features. All we ask is that the mixer is not an afterthought but more of an overall part of your decision on your next setup. 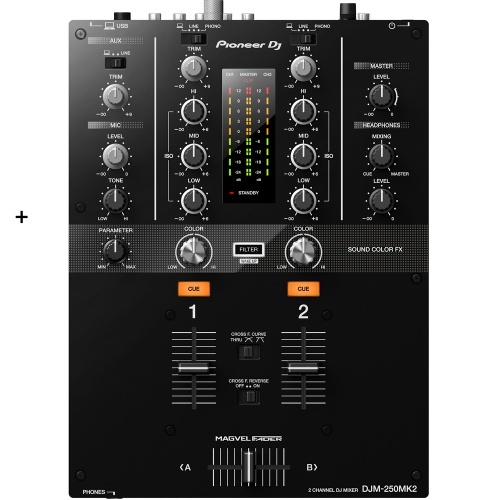 DJ mixers come in a variety of shapes, sizes and with more weird and wonderful features than you can even imagine especially when you are talking about the top dog Pioneer DJM 2000. 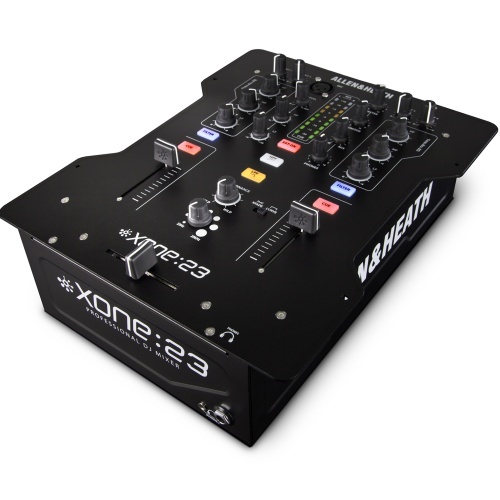 Even our entry level DJ mixers are something to be proud of as they pack a fantastic sound quality and great set of unique features. 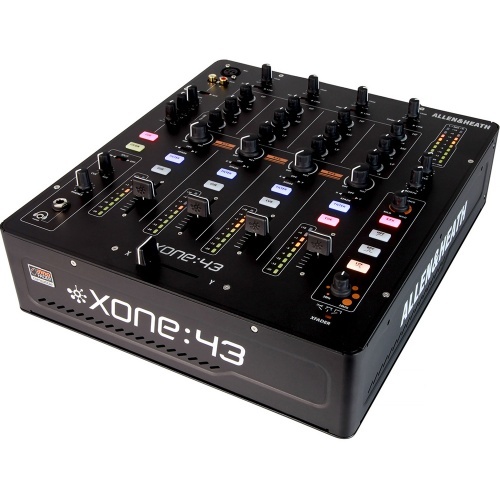 Our simple suggestion is research, research, research and if you are unsure about anything when it comes to DJ mixers then please call us for some unbiased and direct industry advice. 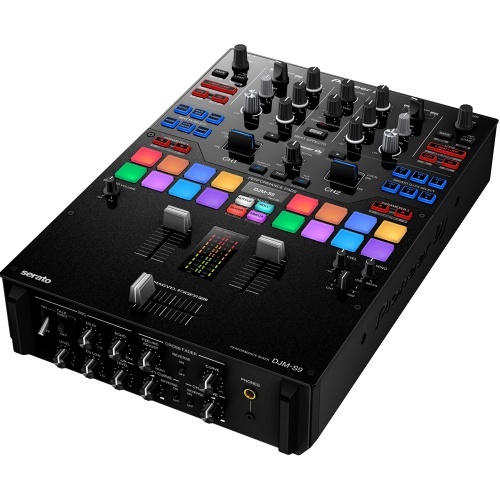 Our key to success is knowing every piece of equipment as if we use it day in day out and making sure you not only get value for money on your DJ mixer but actually get the one that's going to work with your style and skill set. 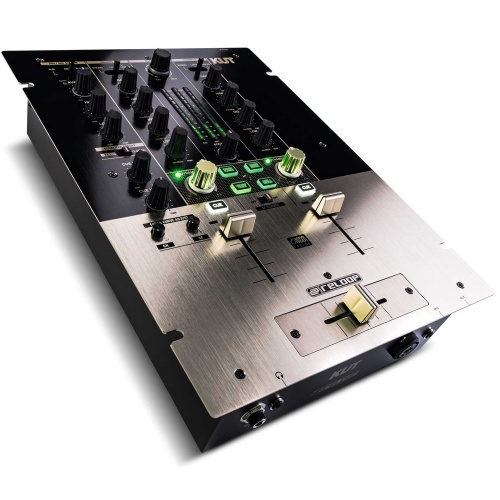 We have a High Street store in Bradford City centre and invite you to come along and demo some of the DJ equipment we have on display. 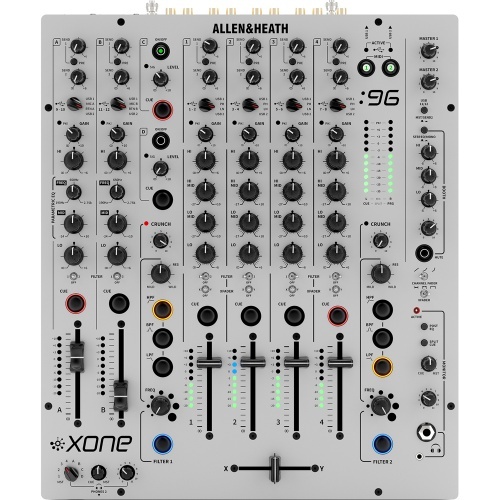 If you are not local then please browse our website to see what we do!